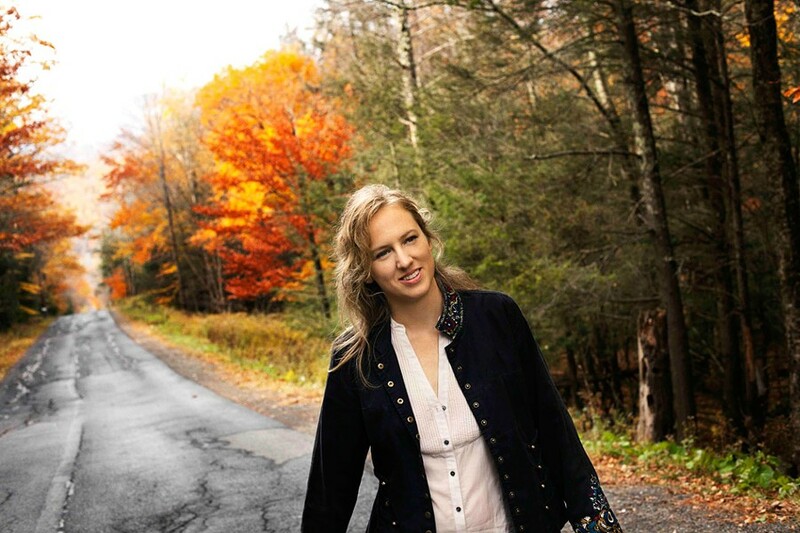 Despite her laundry list of accomplishments, you have probably never heard of Ana Egge. This Brooklyn-based, Saskatchewan-born troubadour is not your cookie-cutter alt-country artist. Her unique sound synergizes boisterous electric guitars and the somewhat more soothing folk sounds of mandolin and fiddle. The result is a garage-country-rock kind of feel; it's visceral and demonstrative. A deft narrative frame structures her songs, while the music seems to put contemporary and traditional folk aesthetic into perfect balance. Lucinda Williams once called Egge the "folk Nina Simone." Her seventh, and most recent, album, "Bad Blood," was produced by Steve Earle and recorded at Levon Helm Studio in Woodstock.